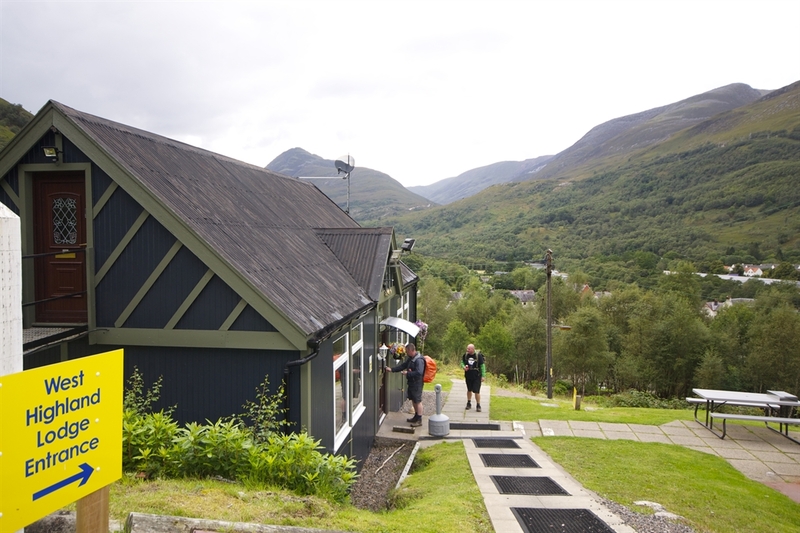 The West Highland Lodge is situated in an elevated position with fantastic views to the Mamore Mountains, overlooking the village of Kinlochleven. The lodge has been recently renovated with new heating system and double glazing throughout. The West Highland Lodge is situated in an elevated position with fantastic views to the Mamore mountains, overlooking the village of Kinlochleven and the River Leven. There is ample free car parking for guests right next to the Lodge or if travelling on foot take the footpath down to the village, it’s around a 10 minute walk to the centre with the shops, pubs and restaurants all on offer. The hostel sleeps up to 32 people, offering private bunk rooms sleeping up to 4 people per room with shared facilities - bed linens are included in the price. There are plenty hot showers to accommodate all guests. Other facilities include a fully equipped communal self catering kitchen with fridges, cookers, microwaves, etc, tv lounge, dining area, outside picnic area, drying room and fast free WI-FI for all guests. Bike lock up is available on request. Kinlochleven makes an ideal stopover for those passing through while walking the West Highland Way or for those touring the Scottish Highlands, just 7 miles off the A82 making it easily accessible to popular tourist destinations such as Glencoe, Mallaig, Fort William, Glenfinnan, Oban, Inverness & Skye. Why not take a longer break and explore some of the great outdoor activities on offer in Kinlochleven and the surrounding areas, there is plenty to choose from!